In 1976 the Porsche 934 was eligible for the SCCA Trans-Am championship and Vasek Polak fielded a two-car team with drivers George Follmer and Hurley Haywood. 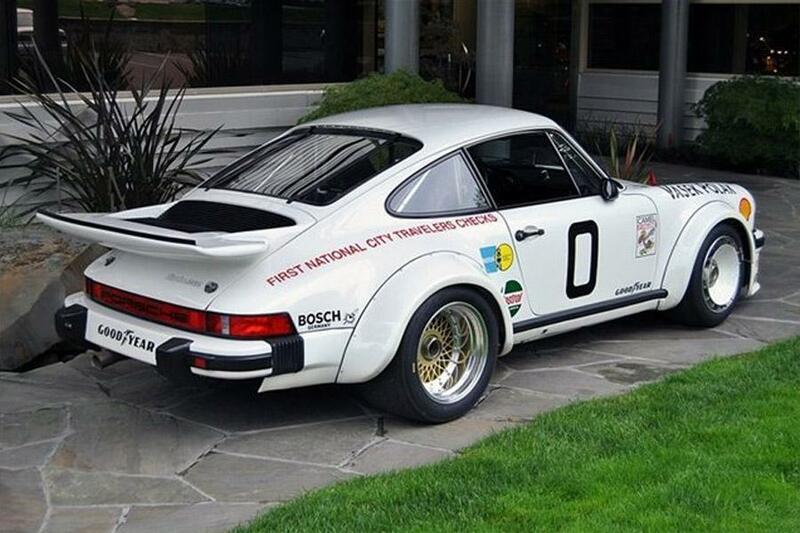 The turbocharged Porsches were dominant throughout the 1976 Trans-Am Championship season, with Follmer taking the championship. This is the car that Hurley Haywood drove that season scoring one victory and 3 top ten finishes. Haywood also drove this car in 1976 at the Laguna Seca 100 mile IMSA race coming from a 9th place qualifying position to finishing 3rd. 0179 has been restored both mechanically and cosmetically back to its original 1976 Trans-Am configuration. The body and paint were done by Burbank Coachworks. The car arrived at Canepa after its final assembly for mechanical finishing and race tuning. 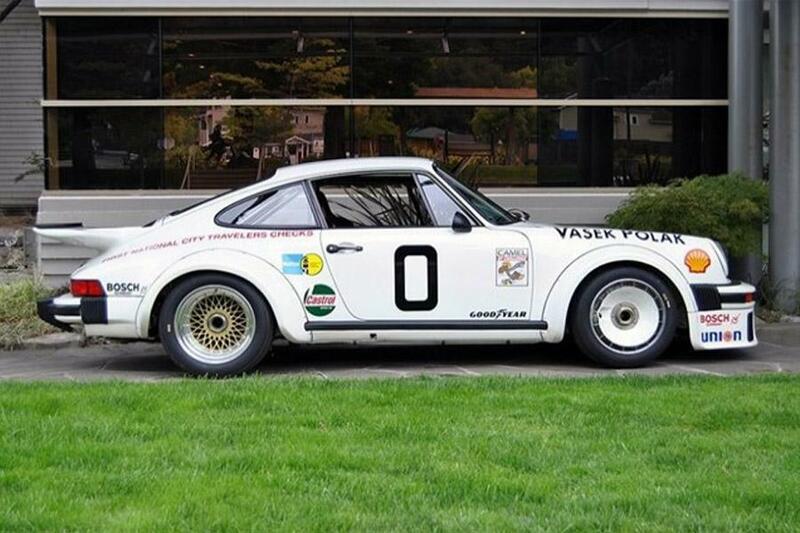 While at Canepa the 934 received a host of services: The engine was tested and race tuned; the transmission disassembled, gear ratios checked, then assembled with new bearings, shifting sleeve, mainshaft nuts, pinion nut, flywheel, pressure plate and gasket set; Disassembled the wheels and had them x-ray crack checked; Installed correct front wheel fans; Completed a full chassis race setup and suspension check; Installed a new 930 hybrid turbocharger; Replaced bearings and impeller on original turbocharger, which comes with the car; Installed a transmission cooler; Fabricate wicker bills in 2 sizes, 3/8” and ½” increasing rear down force; Custom fit SFI padding in driver compartment; Applied clearguard to front spoiler, bumper, hood, fenders, fender flares—front and rear, side lower rockers, rear lower rocker extension; Installed neoprene lining to underside of 4 fender wheel flares; Adjusted brake pedal position lower to allow for heel and toe driving; Replaced brake pads with latest compound material; Installed new Brembo brake rotors; Had Bilstien custom valve all four shocks; Installed new torsion bar set. Since its restoration the car has performed admirably at the 2008 Monterey Historics and other venues. 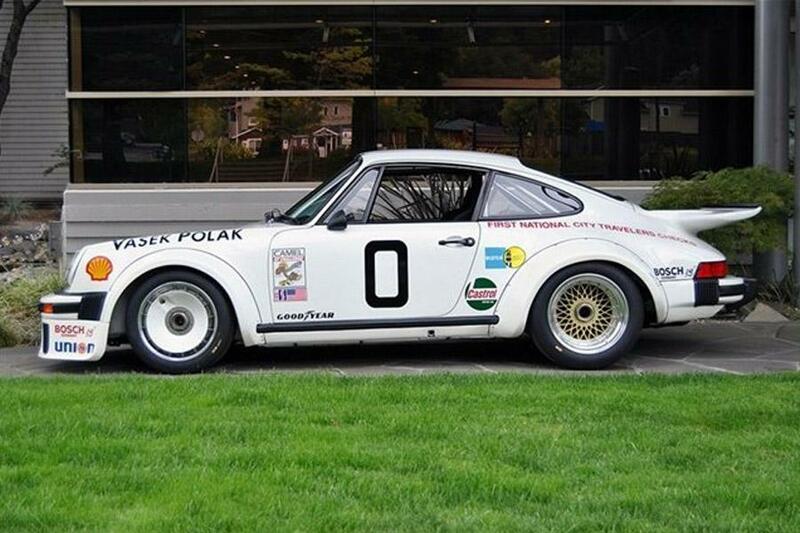 This is a great opportunity to acquire a historic racecar that has been restored and road tested. 0179 is ready for the next historic meeting or track day where it will have the chance to live up to its Hurley Haywood Trans-Am history. 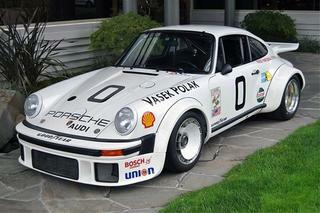 In 1975 Porsche introduced the Turbo Carrera RSR, a race -tuned version of the 930 Turbo Street car. 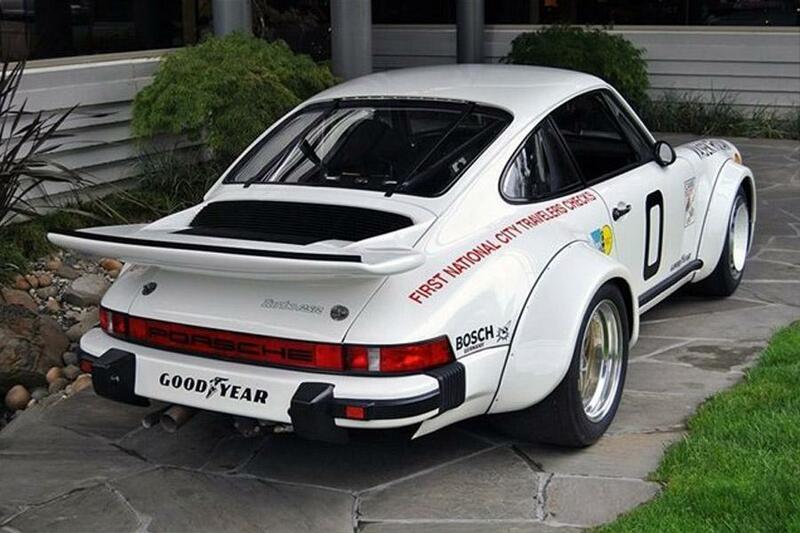 The race car was built to the FIA Group 4 specifications which meant that in many ways it was still a street Porsche. The body as left intact except for fiberglass flares which were pop riveted to the existing fenders. A large front spoiler that also hid the engine’s oil and water coolers replaced the stock front bumper. Inside the cockpit much of the production car interior was left intact. 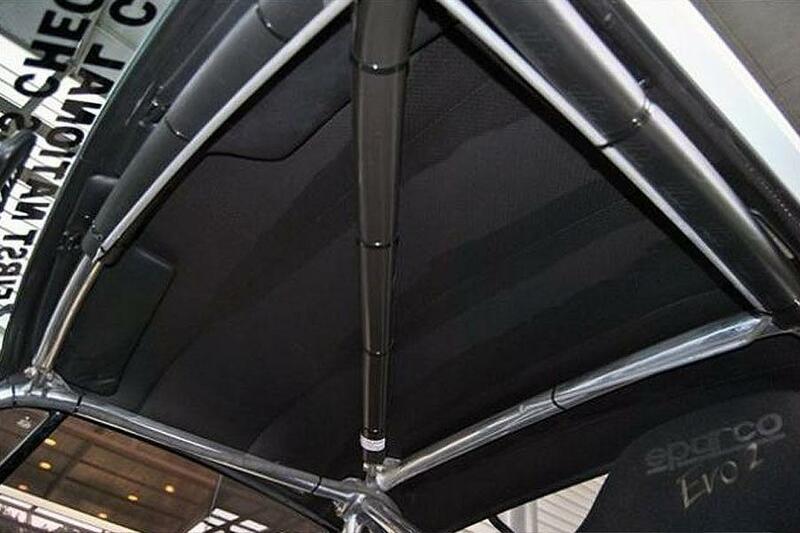 The power window lifts, the door-mounted map compartments and other items were left in place so the car could meet minimum weight requirements. 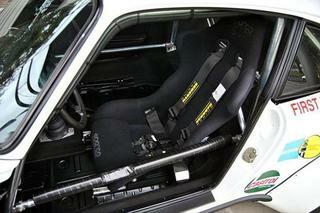 A roll cage, turbo boost knob, racing seat, and other safety items were added. 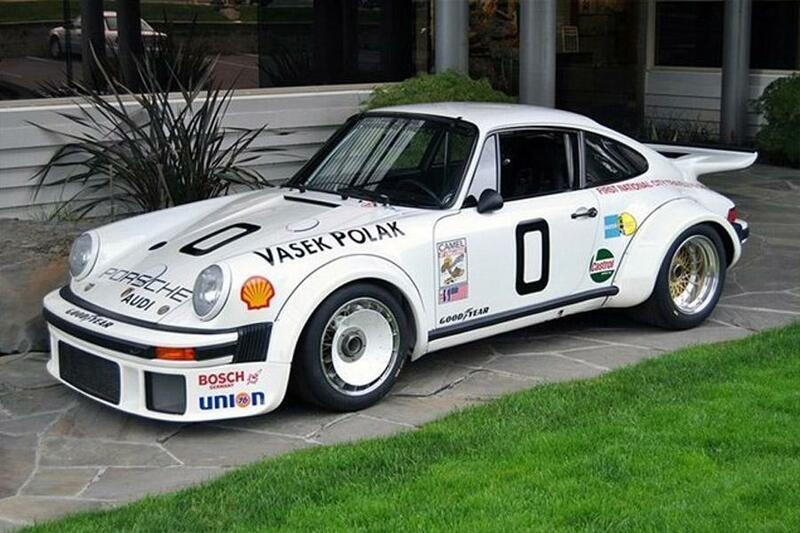 The 934 retains the production suspension pick up points with coil over adjustable Bilstein shocks front and rear. Adjustable anti-rool bars are fitted along with BBS alloy wheels (10.5x16 front and 12.5x16 rear). The brakes are taken from the 917 with cross drilled rotors and 4-piston calipers. The transmission is the standard street 930 four speed. 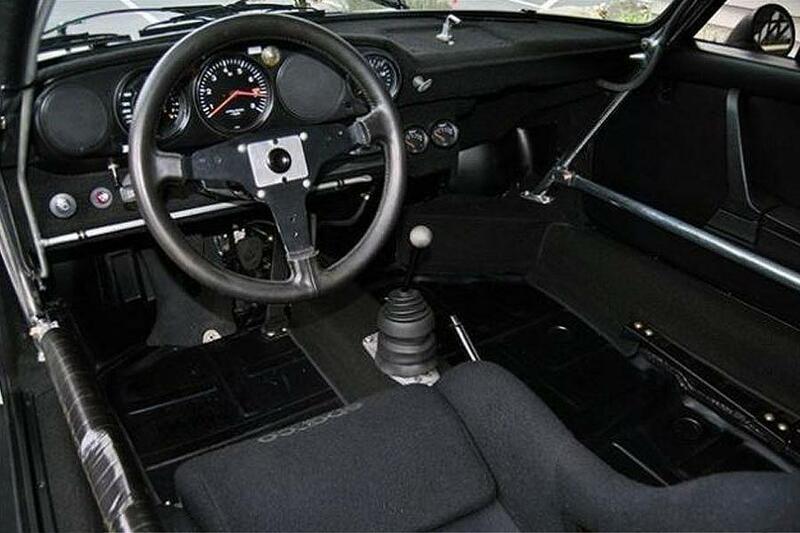 The engine differs little from the production 930, except for boost control and altered cam timing. 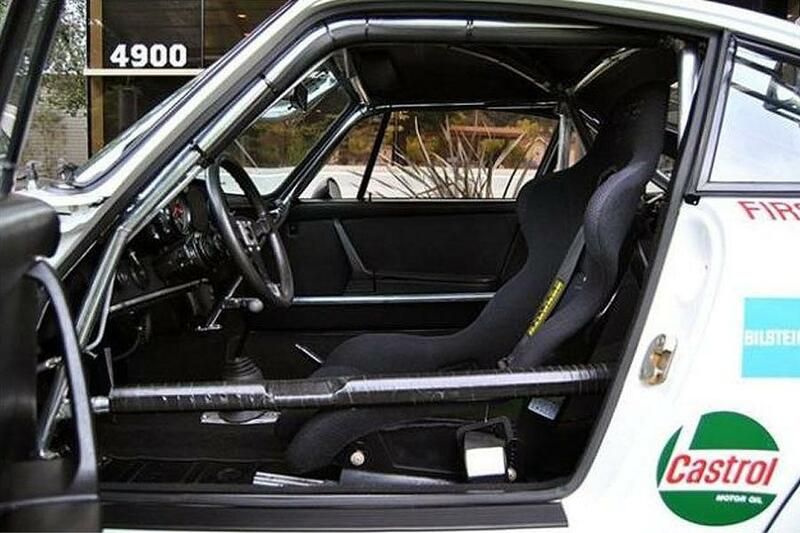 Based around Porsche's production 930, the 934 weighed in at 1120kg, just 20kg less than the stock model. This was because the Typ 930/50 3-litre motor that had been homologated in the H-series 911 Turbo was classed on the basis of its swept volume equivalency of more than 4-litres. 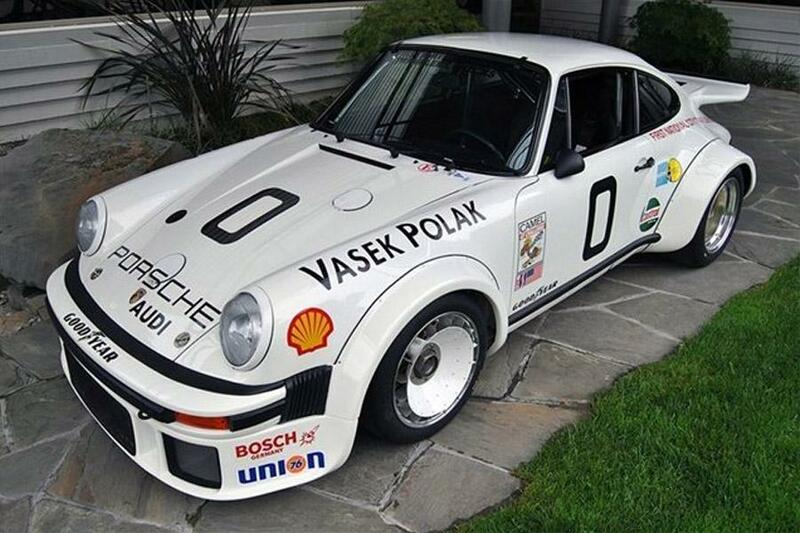 Cars of between 4 and 4.5-litres had a minimum weight requirement of 1120kg, allowing Porsche to strip 934 right down and then strategically reposition the ballast to bring it back up to weight. Some parts inevitably stayed though and these often included stock door trim and even electric windows. 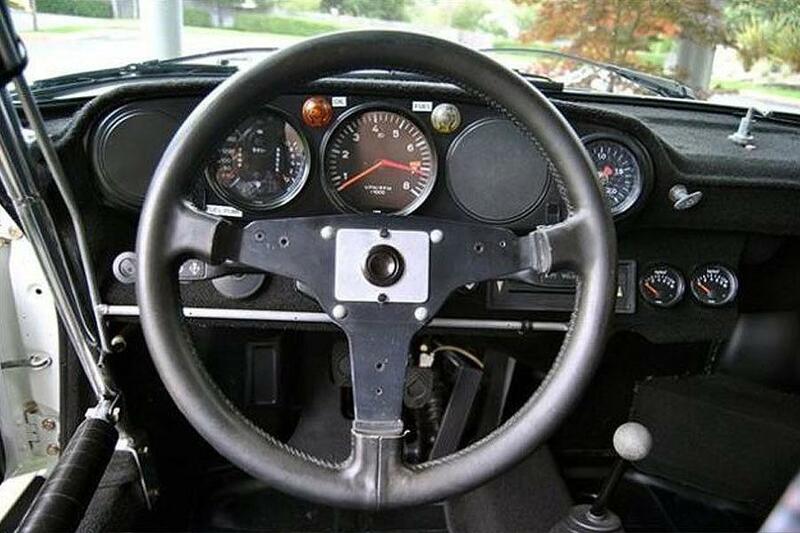 More importantly, 934's were equipped with fully-adjustable suspension and anti-roll bars plus cross-drilled and ventilated discs with finned calipers. 16-inch BBS alloys were fitted along with a 32-gallon fuel cell under the front lid. The new Typ 930/75 turbocharged engine used a standard engine casing, crank, connecting rods and cylinder heads while at 2993cc, displacement was unchanged from the road car, as was compression at 6.5:1. With new pistons and water cooling for the air passing between the KKK turbocharger to the induction, output rose to 485bhp at 7000rpm. This was running at 1.3bar, however, well in excess of 500bhp was available with a little more boost. A complex twin Behr intercooler arrangement was housed in the deep front spoiler and allowed the engine to run more efficiently and reliably, revised Bosch K-Jetronic injection, larger intake ports and a reinforced four-speed gearbox also being added.